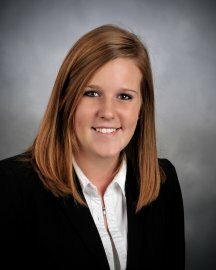 Katie Fehrenbacher, a CERTIFIED FINANCIAL PLANNER™ PROFESSIONAL of LPL Financial, is located in Olney, IL. 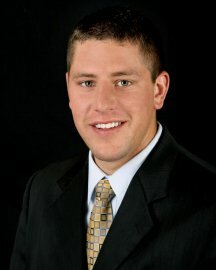 Stewart Schutte, a CERTIFIED FINANCIAL PLANNER™ PROFESSIONAL of LPL Financial, is located in Robinson, IL. How can we help you? Please click on one of the links below. If you would like to open an account with First National Investment Center or would like more information regarding our services, please email or stop in to schedule an appointment. The Certified Financial Planner (CFP) designation is well respected in the financial services industry and investment management community. The CFP certification requires a rigorous program of study, and an examination that covers eight distinct topics including professional conduct and regulation, financial planning, education planning, risk management and insurance planning, investment planning, tax planning, retirement savings and income planning and estate planning. The CFP certification is recognized as the highest standard in personal financial planning.